Just be happy! : Walking on eggs - for real! Walking on eggs - for real! 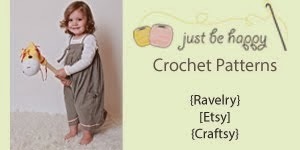 I follow a cool blog called Tinker Lab, it's full of fun projects and experiments to do with kids. "We" (well, I did... LOL) decided to do the "walk on raw eggs" experiment today. 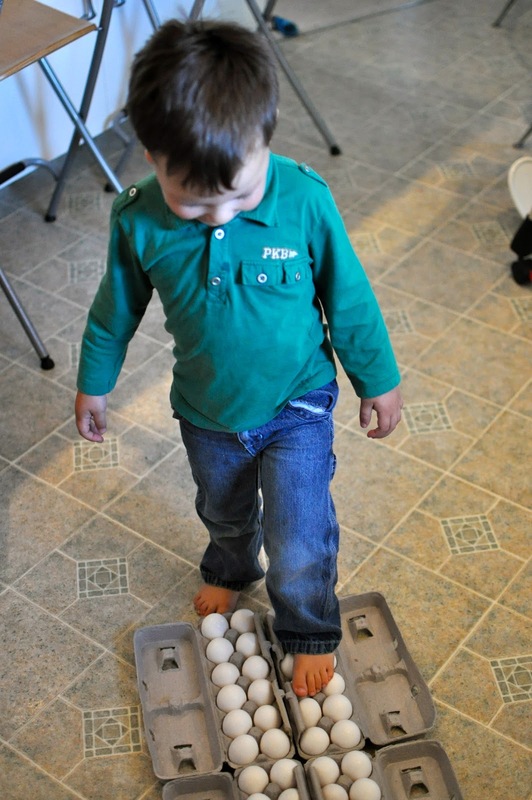 I purchased 4 dozens of eggs and my husband and I explained the little man that he should walk with his feet flat and gently on the eggs and that's it. He walked on the eggs several times and only one egg broke! He was so "eggcited" with our "eggxperiment". So much fun! Reading your post made me so happy! Can you believe that only one egg broke? I'm so glad you found my blog.